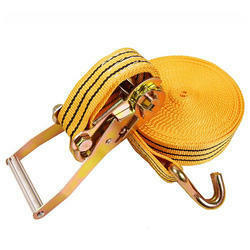 Offering you a complete choice of products which include ratchet lashing belt, cargo lashing belt, polyester ratchet lashing, ratchet lashing, rachet lashing belt and cargo lashing belt with double hooks. 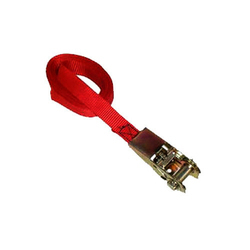 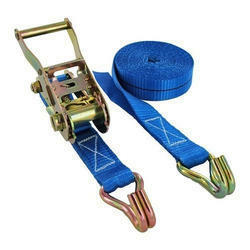 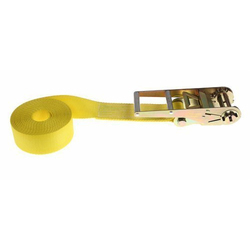 We are enabled to serve with optimum quality Ratchet Lashing Assembly such as 25mm ratchet strap assembly to 75 MM ratchet assembly These offered lashing products are used for securing cargo in various transport applications such as – Car Lashing, Chassis Lashing, Container lashing, Truck Lashing Etc. 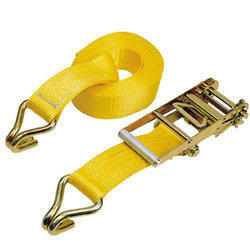 Because it is one of the safest and most cost effective alternatives to steel strapping, and wire ropes, Cargo during transit is held firm and safe and is transported to destinations without damage to the cargo load or to the vehicle. 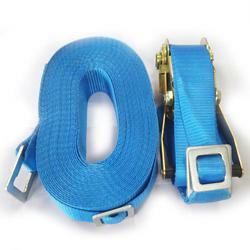 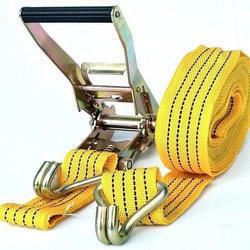 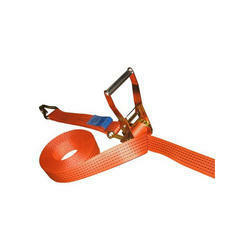 Looking for Ratchet Lashing Belt ?